MOBLE Forms include an 'ActiveCampaign Tags Integration' so that when a user completes your form on MOBLE, they will be automatically assigned to your preferred ActiveCampaign List, when they subscribe. When you create a Tag in ActiveCampaign it will automatically appear in MOBLE. 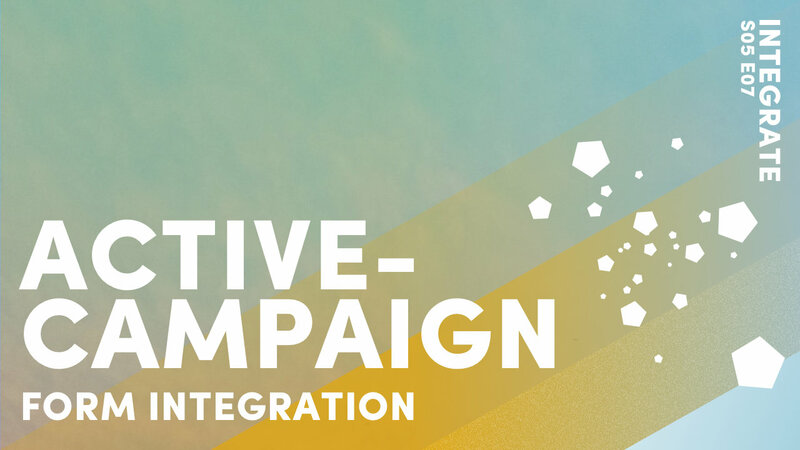 Lists and tags are the main methods to group your contacts on ActiveCampaign and can be used together to create highly targetted segments. MOBLE integrate with ActiveCampaign via Tags not via Lists. This allows you to group a number of List with one Tag which offers a simple method to stay neat and tidy. On MOBLE as you start typing in the ActiveCampaign Tags field your ActiveCampaign Tags will automatically appear. (or click here for in-depth help https://help.activecampaign.com/hc/en-us/articles/221493708-How-to-set-up-Site-Tracking). Go back to you MOBLE Global Settings Area (Found via the top left Menu Icon). Paste in the ActiveCampaign Tracking Code to the ActiveCampaign Tracking Code field and click Save. Go back to your MOBLE Global Settings Area (Found via the top left Menu Icon). Paste in the API URL to the ActiveCampaign API URL field and click Save. Go back to the Developer page on ActiveCampaign. Go back to your MOBLE Global Settings Area. Paste in the API Key to the ActiveCampaign API URL field and click Save. Event tracking is also found via the Tracking page. Please read this ActiveCampaign article to help you get set up. The MOBLE integration with ActiveCampaign is seen here in the Integrations section of the Global Settings Area.